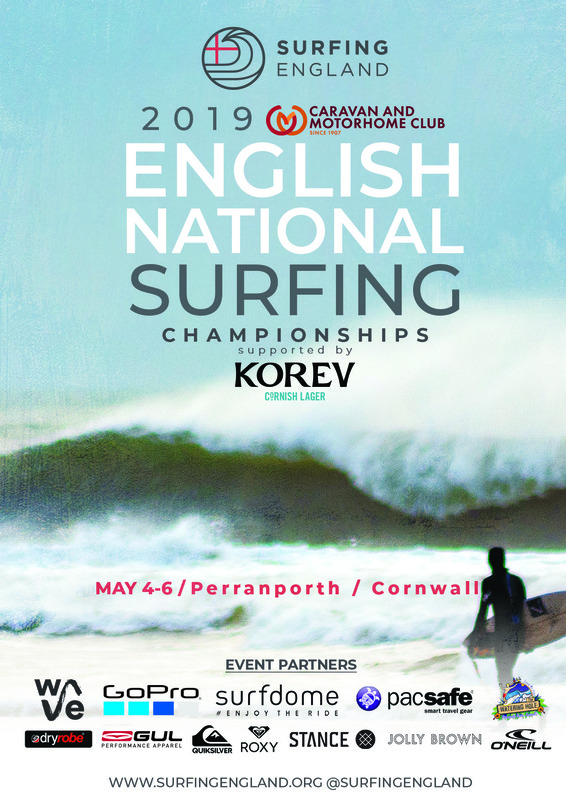 Surfing England and its partners are proud to bring you the 2019 Caravan & Motorhome Club English National Surf Championships supported by Korev, to be held over the bank holiday weekend of the May 4th – 6th at Perranporth Beach in Cornwall. A highlight of the English surfing calendar with an incredible heritage, this is the title that the surfers want, to be crowned as an English Champion. The event sees an array of ages and talents come together with the common goals of taking the titles, having fun and competing against their peers, right through from under 12 to the over 45-year olds. A three-day event with a high entry level with fantastic calibre of surfers. Aside from deciding the English champions, the top 4 surfers in divisions of Men’s Open, Women’s Open, U18 Boy’s and U18 Girl’s will take much sought-after places to represent England at the 2019 British Surfing Championships & British Cup. 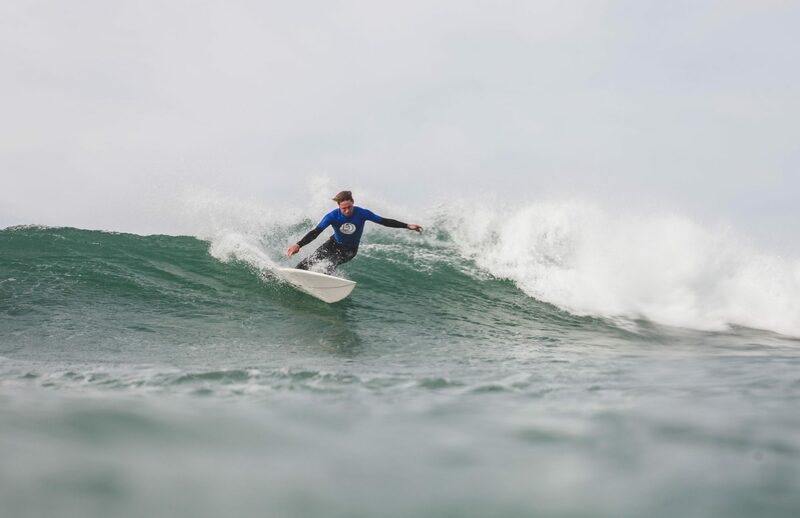 For 2019, the Channel Islands Surfing Federation will be hosting the event to be held on the 25th/26th May in Watersplash, Jersey. Full statement from last year’s announcement available here. As a not-for-profit organisation and event, Surfing England offer the prestige and pinnacle achievement of being the English champion at the event (no prize money) across all nineteen divisions. Entry is only permitted to Surfing England members, join or renew here. Entry closes on Monday April 29th at 5pm. Entry is based on first come first served and is limited in each division. Entry into multiple age categories is not permitted due to the large entry numbers and event capacity. Surfers can however enter the women’s and men’s Open division if entered in another division e.g. An Under 18 boys or Seniors men’s division surfer can also enter the men’s ‘open’. Equally a shortboard surfer can also enter a longboard division as it is a separate discipline. 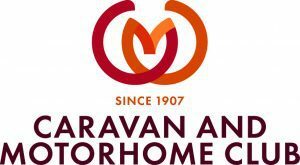 The Caravan and Motorhome Club provide ideal accommodation for surfers travelling throughout the UK and Europe. Click to find the nearest sites and more on their awesome membership, it’s great for the adventurous surfer www.caravanclub.co.uk/membership and there’s always somewhere to dry your wetsuit and have a hot shower on a club site. Thank you to our partners Caravan & Motorhome Club, Korev Lager, Surfdome, The Wave, Stance, GoPro, Redbull, Jolly Brown, Quiksilver, Roxy, Gul, Dryrobe, Pacsafe, O’Neill Wetsuits and The Watering Hole for hosting us.